Date: Feb 12 2019, 5 p.m. - 8 p.m. 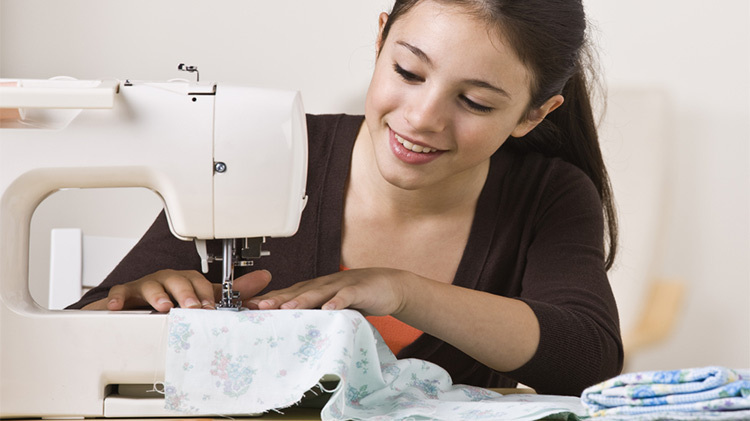 Learn how to work your sewing machine. Students supply their own fabric. Machines are available to use. $25 first session, $6 additional sessions.